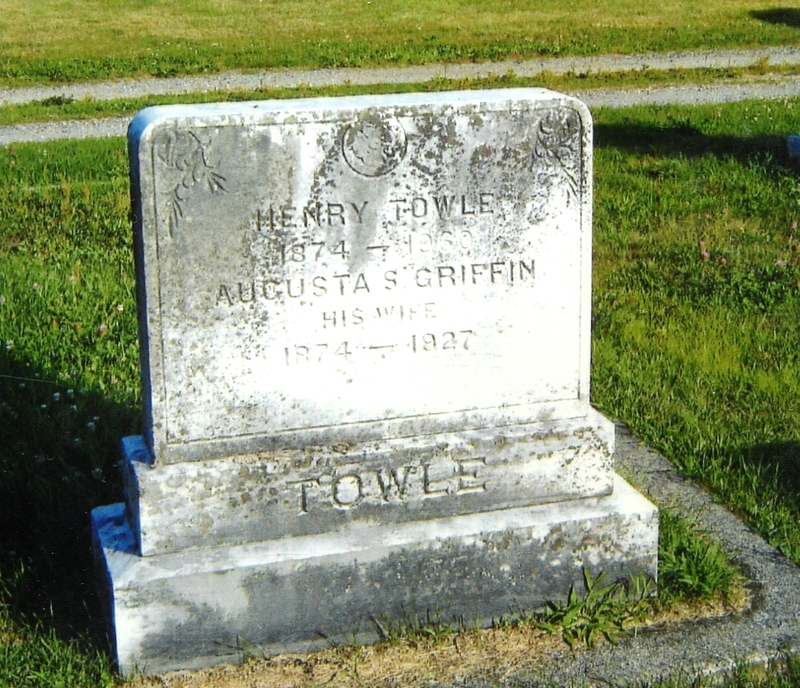 Brother Towle joined George Shepley Camp 4, Portland, in 1893 and had served as its Camp Commander. At the 56th Annual Encampment of the Department of Maine held in 1938, Brother Towle was elected as Department Commander, having served the Department as Senior Vice Commander, Junior Vice Commander, and Department Inspector in the years prior. He continued to serve the Department as Council Member, Chief- of-Staff, Counselor, and trustee of the Department’s Collection of History and Relics in the following years. 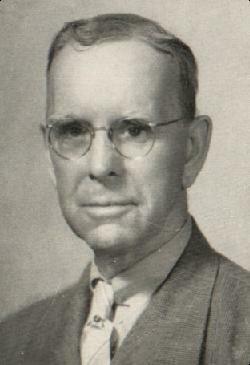 Maine’s Past Department Commander was elected as National Senior Vice Commander-in-Chief in 1941, succeeding to election as Commander-in-Chief in the following year. Past Commander-inChief (PCinC) Towle also had served as a Vice Commander of the New England Regional Association, S.U.V.C.W. After the death of Maine’s last Civil War veteran in 1947 and the ultimate demise of the G.A.R. in Maine, PCinC Towle served as acting secretary, Maine Department, Grand Army of the Republic; secretary and clerk of corporation of Bosworth Post No. 2, G.A.R., Portland; treasurer of the Bosworth Memorial Association; and secretary of the G.A.R. Memorial Commission, Portland. In the spring of 1960 he was named to the Advisory Committee of the Civil War Centennial Committee in Washington, D.C., which was created to commemorate the Civil War anniversary in 1961-1965. Unfortunately, PCinC Towle’s work with this committee was cut short by his death on Veterans’ Day, November 11, 1960, following a brief illness, just shy of his 86th birthday.